I know most school's have restrictions about wearing makeup to school, often they want you to wear no makeup. However if you can make it look natural then chances are no one will even notice . 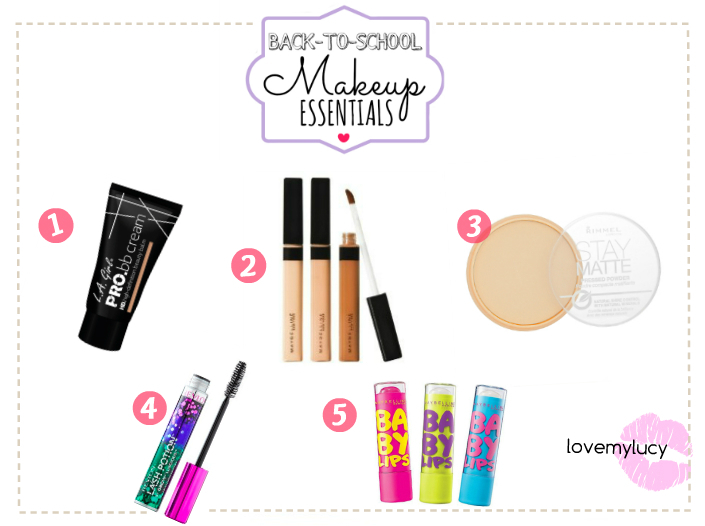 I'm going to tell you what makeup products you need to achieve a school "appropriate" look. Another way to describe this look is the "no makeup" makeup look, which you've probably come across on YouTube. If you have dark/dull under eyes or have acne, concealer will be your best friend. You can skip this step if you don't have either or. Apply your BB cream first, then dab a little amount of concealer on anything you want covered. Choose a shade that matches your skin tone, this will look natural and not obvious. I know a lot of teens feel insecure about their acne, so its amazing how confident you become with a bit of concealer. You can use powder to lightly blot away shine and oil, it also sets your bb cream so it lasts longer. I would recommend using a translucent powder, it looks much lighter on the skin and it blends with any skin tone. Opt for a brown or dark brown mascara, instead of black. Black mascara is more noticeable and bold, which isn't a bad thing. However for school, brown looks much softer and would be more appropriate. Mascara enhances your eyelashes and really opens up the eyes, I love mascara! Leave all your bold, fun colours at home. Instead wear a lip balm, gloss or a lip stain. 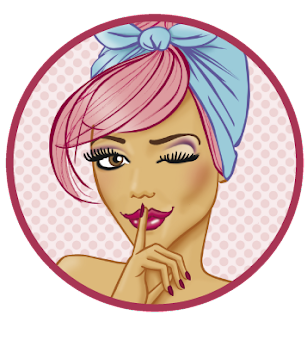 Choose a colour that is similar to your own natural lip colour so it looks more natural. My favourite product to recommend is Maybelline's baby lips, lip balm. It feels so nice on the lips and makes them feel moisturized, great if you naturally have dry lips too. It gives you the lightest tint of colour making your lips look lush. So that is how you achieve the no makeup "makeup look" for school. Its simple, easy and super affordable. All these products work so well together and do an amazing job enhancing your natural features. So now when a teacher looks at you, say I woke up like this ♫♪ FLAWLESS haha.